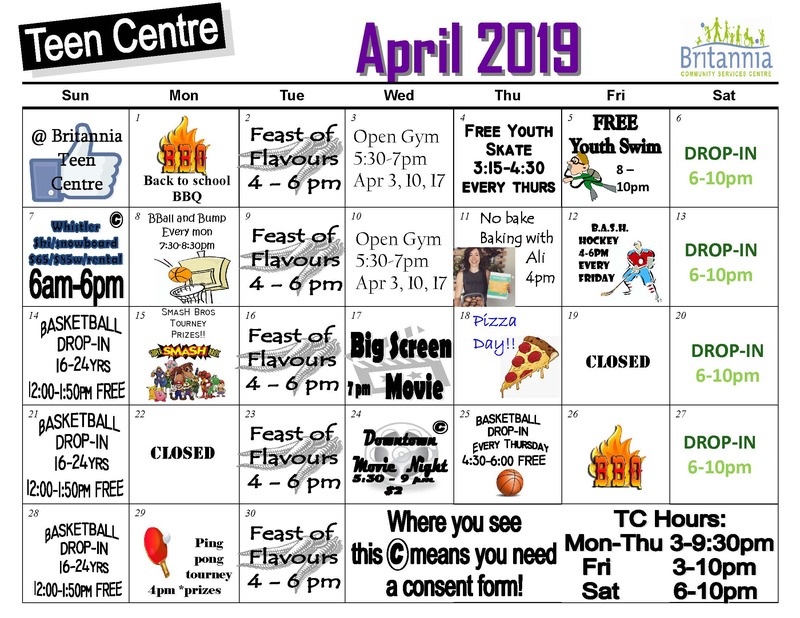 Britannia would like to assist those who are not able to afford the advertised cost of certain recreation programs; at the same time, our operation needs to be financially viable. Click here for our Subsidy Policy. Climb the WIBIT! Contests, prizes, games and crazy staff! The Britannia Great Movies Series happens every Sunday evening from 6-9pm in the 55+ Centre. All our welcome to come and enjoy a movie and free popcorn!